Our program in Gabon, Africa began in 2007 in response to prayerful vision to expand the Bongolo Hospital's reach in Gabon, Central Africa. The program is known locally as "Aviation Médicale de Bongolo" (AMB). It provides medical transportation of sick patients, medication and sensitive equipment. Additionally, flights support transportation for the mission medical staff, visiting medical and project development teams, and national church ministries. The Bongolo Hospital is a 158-bed facility located in the remote town of Lébamba- a mission of the Christian and Missionary Alliance, founded in 1977. The hospital includes a busy Outpatient department, as well as Surgery, Adult Medicine, Maternity, Pediatrics and Laboratory as well as a Dental Clinic and Eye Surgery Clinic and an AIDS/HIV Treatment center. The Bongolo Hospital also has a 5-year residency program training African surgeons to US standards through the PAACS (Pan African Academy of Christian Surgeons) program. There is also a nursing school and an Ophthalmology program (eye surgery)—a postdoctoral 3-year residency program. 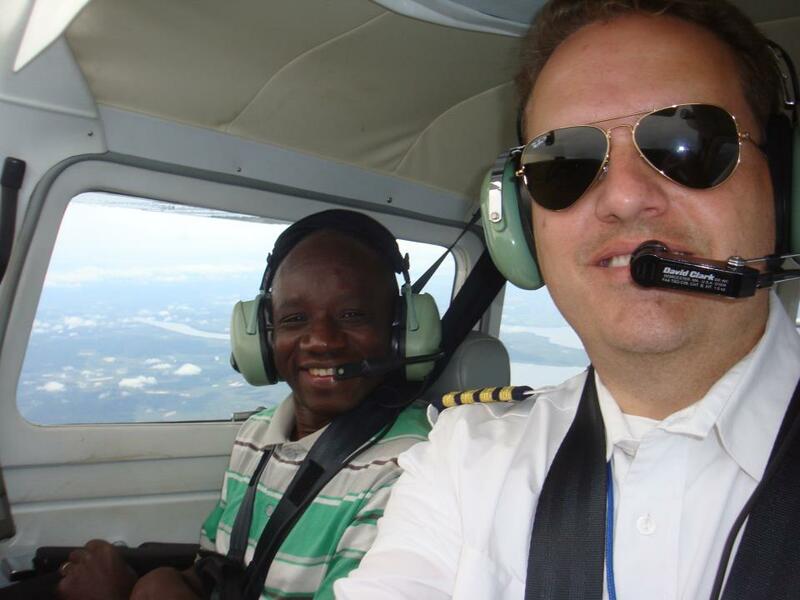 The current pilot, Rob Peterson, is on loan from SIL aviation in Cameroon. 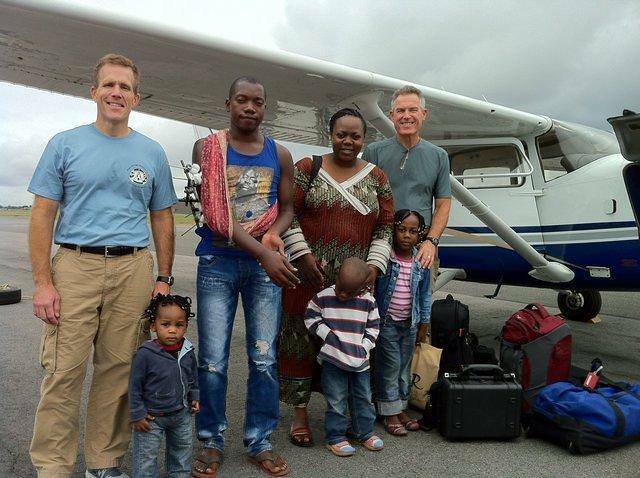 Rob and his wife Bintou have served in Gabon since 2013. Bintou is a doctor currently going through the Ophthalmology residency program at Bongolo. 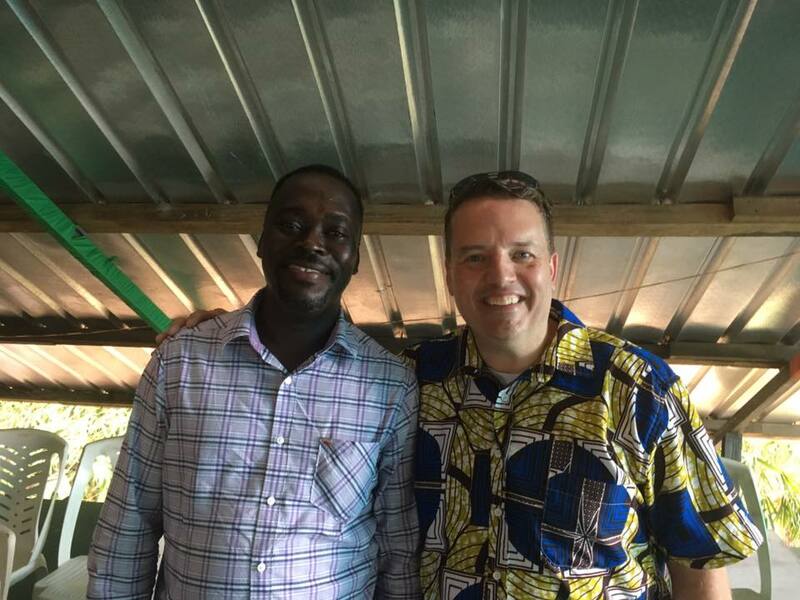 Short video of our MAG team on the ground in Cameroon and Gabon Africa. 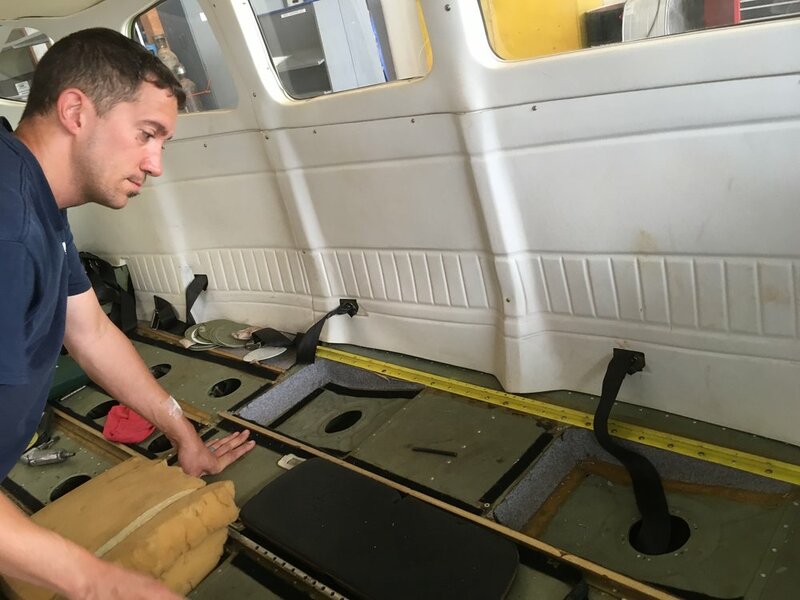 Joel, Jason, and Steve spent this month doing inspections, repairs, and maintenance to our aircraft in Africa. In the same trip our team started phase II of airstrip construction, at the PK-27 base, in Gabon.